Ghana’s Queen of music – the one and only Becca is not resting on her oars. From the success of her last single “Na wash” featuring Patoranking that surpassed records in the Ghanaian scene having over a million views within a week of release. 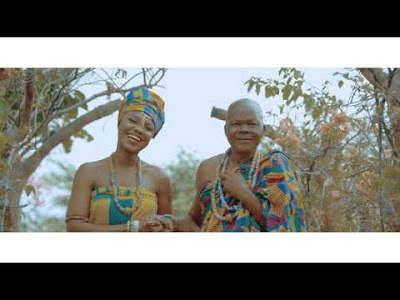 The natural beauty is at it again with a soothing traditional African love story record, titled “ Meni Waa ” which means “Me and you”. The song is highlife at its finest.